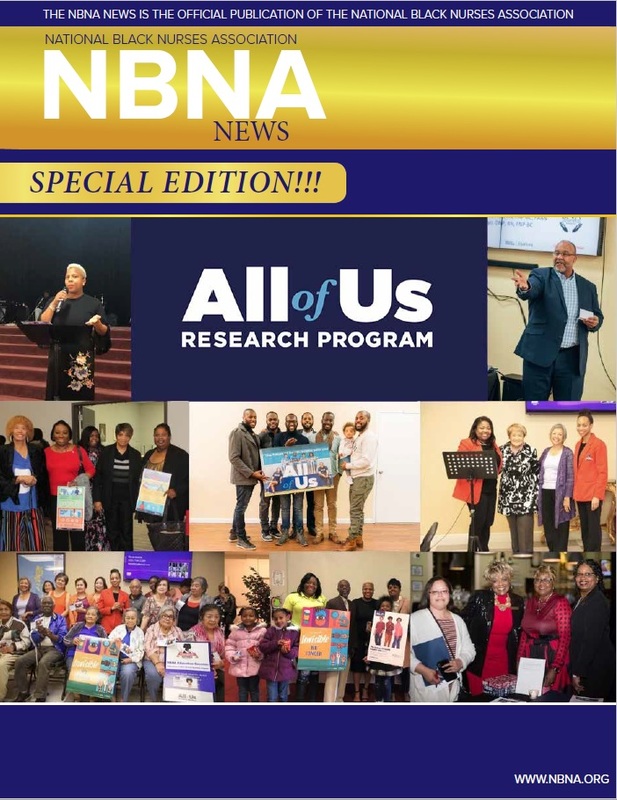 Place your employment advertisements in the NBNA Newsletter, journal, and conference program book. Post your jobs on the career page Place your banners on the NBNA website. Click here for rates. Need help finding your first job after graduation? Need to find a mentor, coach and advocate? NBNA is the perfect place. We have 94 chapters in 34 states you can select from. Join today!!! We know that finding the perfect job takes work. The NBNA Career Center has the right job to launch your nursing career. Job postings are added daily for the novice to the most seasoned nurse.